Mangala Gouri Puja or Mangala Gowri Vratam is observed by Hindu married women in North and South India. In 2019, the dates of Mangala Gowri Puja in North India are July 23, July 30, August 6 and August 13. It is mainly observed in Karnataka, Telangana, Andhra Pradesh and by certain communities in Maharashtra, Goa and Tamil Nadu on Tuesdays in the Shravan month or Shravana Maasa. Mangala Gowri is observed for the wellbeing of the husband and a happy and prosperous married life. 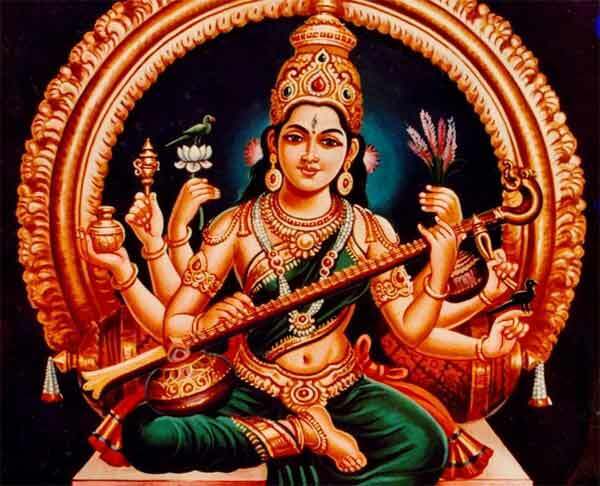 Mangala Gowri Puja 2019 dates in Karnataka, Telangana, Andhra Pradesh and Maharashtra are – August 6, August 13, August 20 and August 27. Apart from the above dates, it is highly beneficial and auspicious to perform the puja when there is a rare combination of Krishna Paksha Ashtami and Chitra (Chithirai or Chithira) Nakshatra in a Hindu lunar calendar. Mangala Gowri Puja is dedicated to Goddess Gouri or Parvati. Since it is observed on Tuesday in the Shravan month, the Tuesdays in the month are also known as Shravana Maasa Mangalvar. Special pujas dedicated to Goddess Gowri is performed on the day and women dress up like a traditional married woman with all bangles, flowers and mangalsutra – symbolically indicating to Goddess Gowri that they want to be like this on all days. The puja is done with the intention that Goddess Gowri will bless the house with material prosperity, health and long life. The method of puja and mantras used vary from region to region. There are no food restrictions but usually only vegetarian food is prepared on the day. Married women observe Mangala Gowri Puja in the first five years of their marriage.